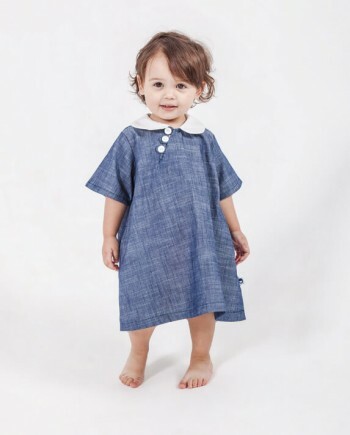 There is no doubt why we refer to this classic organic chambray shirt as a timeless mini wardrobe cornerstone. 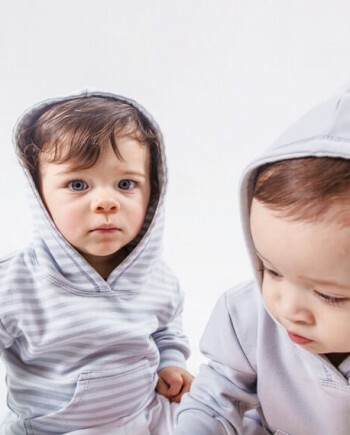 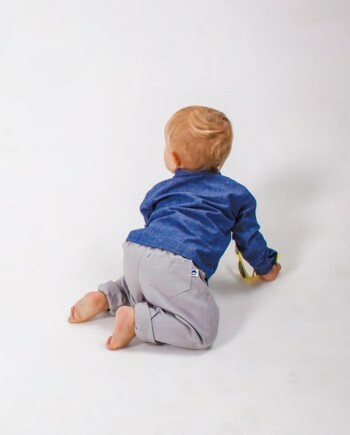 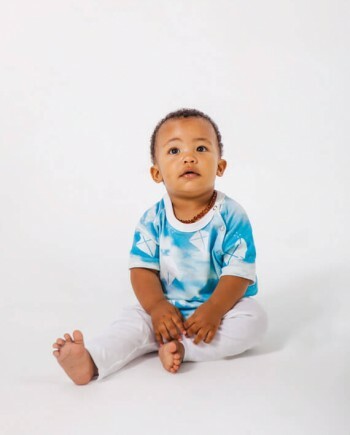 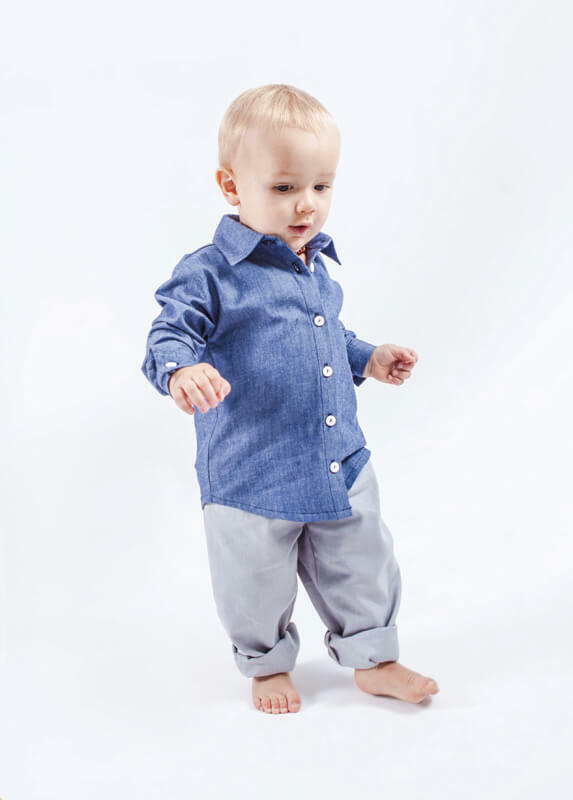 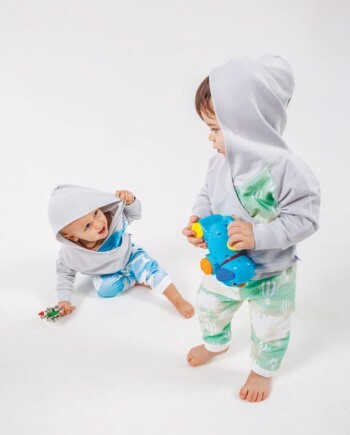 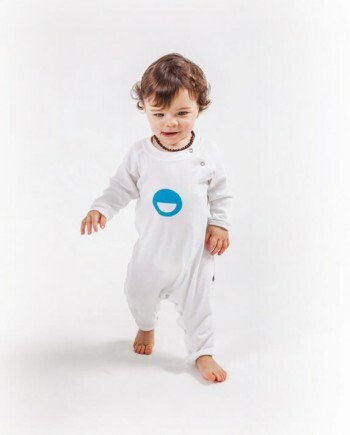 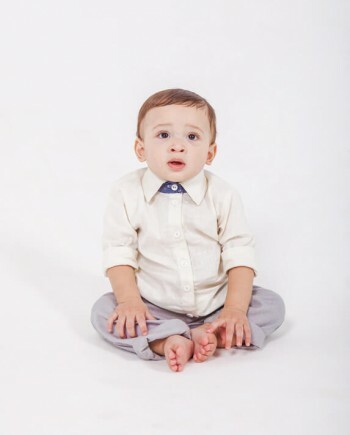 Dress your little hero in only the best, soft and breathable Organic Chambray shirt, comprising 100% organic cotton. 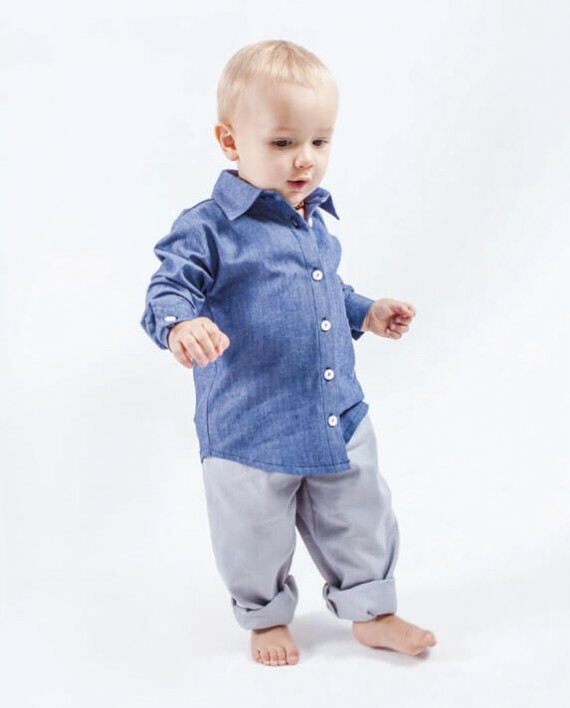 This ‘denim shirt’ with buttons on the cuffs so you can roll up the sleeves for a sense of extra cool, will leave your mini-man fit to hit the catwalk in Milan. 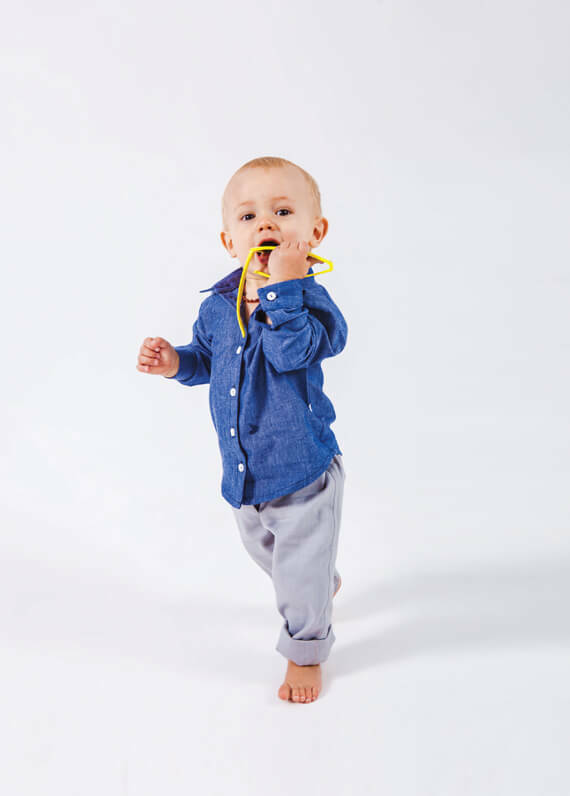 Get the whole look by paring with the Classic grey trousers and you will not be disappointed.